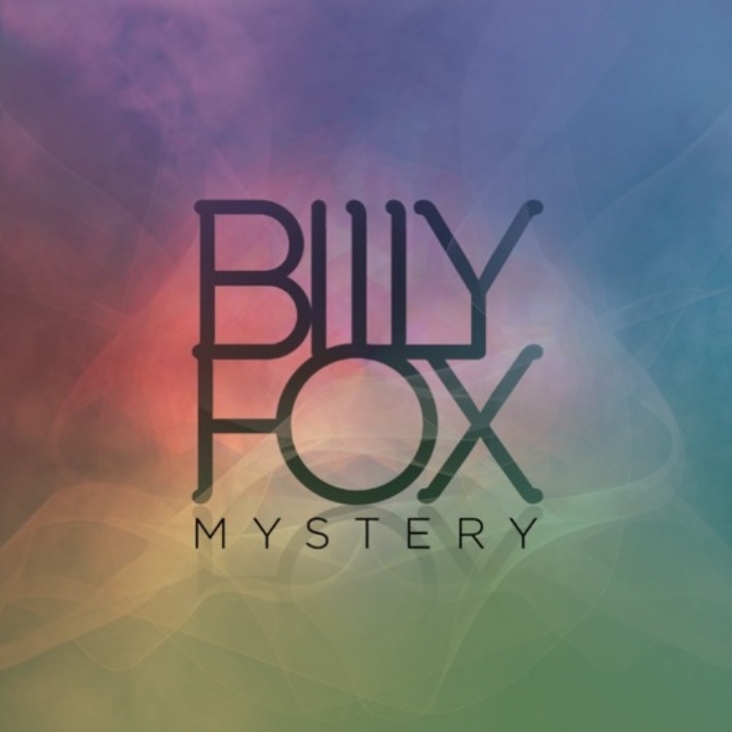 The brand new video for ‘Mystery’ from Sydney producer, writer and musician Billy Fox is out and it explores a sci-fi retro romance. 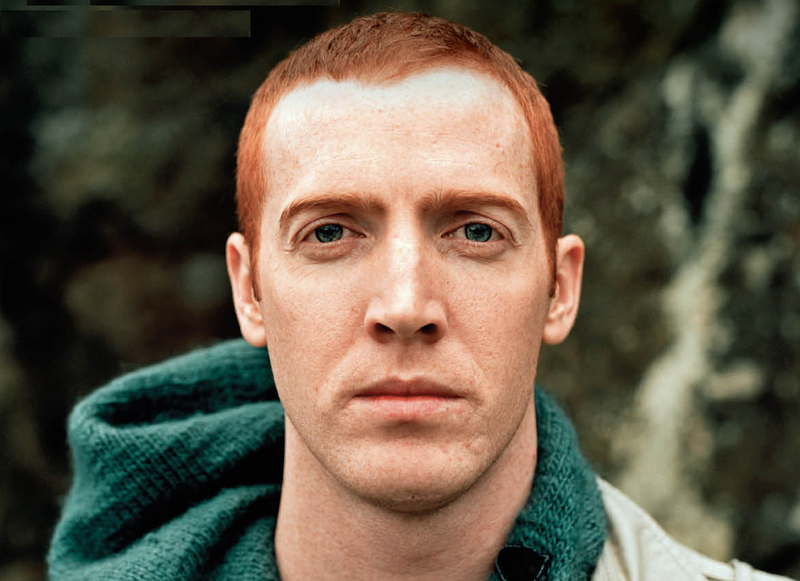 Despite describing his sound as new-age R&B, the video isn’t a typical R&B style video. The tracks fits itself neatly in the seemingly simple (and quite amusing) video. Purchase the track from iTunes here. Active Child is the critically acclaimed electronic-meets-choral project of Pat Grossi. Pat Grossi grew up in New Jersey and sang in the Philadelphia Boys Choir, but also had great interest in 80s alternative electronic bands, such as New Order. Since forming Active Child, Grossi has been keeping busy. In 2010 Active Child released his first EP, ‘Curtis Lane’, via Merok Records. In 2011, Active Child’s debut album ‘You Are All I See’ was released via Vagrant Records. We haven’t been fortunate to watch Active Child play live but we have it on good authority it is a show not to be missed. With a harp regularly at centre stage, Grossi is known for luring the audience into an electronic wander with his pitch perfect voice. The new EP, ‘Rapor’ was released via Sun Rooms Recordings on 18 October 2013 and can be purchased on iTunes here. 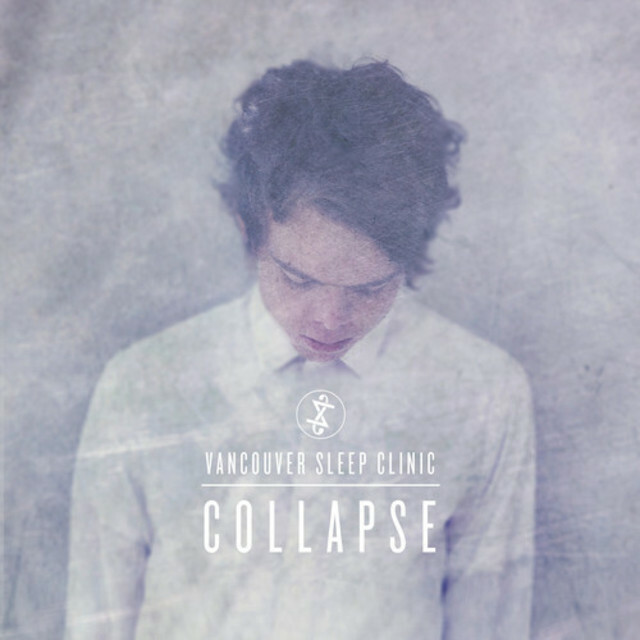 Have a listen to the breathtaking new track ‘Collapse’ from Brisbane-based Vancouver Sleep Clinic. With a lyrical genius Benjamin Gibbard and Justin Vernon would be proud of and stunning falsetto vocals, it’s hard to believe Tim Bettinson is only 17 and even harder to believe such a beautiful track was written in the back of his maths book only a few months ago. Have a listen below. You will instantly fall in love. TDeL2 is the musical project of Tony DeLuca. Based out of Omaha, Nebraska, Tony DeLuca creates complex, emotionally-driven songs that incorporate both acoustic and electronic elements. Tony has had music in his life from a young age, beginning with piano lessons at age 5. At age 10, Tony’s parents gave him a Yamaha F-310 acoustic guitar for Christmas. Tony started teaching himself how to play basic chords and this keen knack for playing music developed further into learning how to play drums and bass. 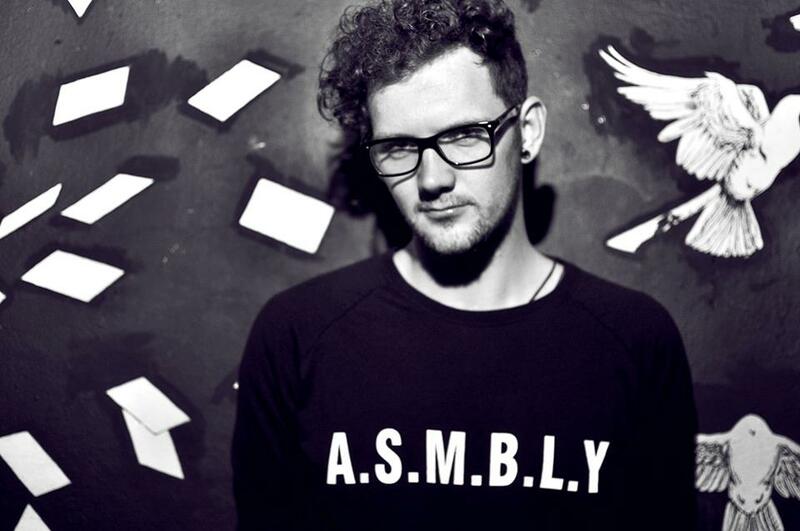 His debut single ‘Fearless Youth’ showcases a juxtaposition between melancholic lyrics about a summer lost, with upbeat futuristic electronic twists and turns. Have a listen and join the cinematic journey from start to finish. The track was released on 13 September. Both the single and his upcoming debt album, ‘Barnegat’, were recorded, mixed, and produced by Tony in 2013 at his home studio and were mastered by Shawn Hatfield of California-based Audible Oddities (Natasha Bedingfield, Shakira, Helios, ESKMO, Mike Taylor, The Innocence Mission). The album is heavily instrumental, with occasional lyrical interludes. Indietronica had a little chat with Tony about life in Nebraska and his music. 1. The name, TDeL2, is a derivative of your actual name, but why the 2? I wish there was a great story to tell here, but there isn’t. I’m named after my Grandfather, so my full name is Anthony DeLuca II. The name really came about without much thought. I had written a few demo tracks, and as I was signing up to post them on SoundCloud. I needed a username, so I typed in TDeL2 and moved on. I never really intended for TDeL2 to be the long-term name, but Monkey Records liked it, and so we decided to stick with it. 2. You are from Nebraska. Is there a good music scene there? I’m originally from Wisconsin, so that’s my true “home”. But I live in Nebraska now. People hear Nebraska and a thriving music scene is probably the last thing they consider. But Omaha is a really vibrant, very metropolitan city. The music scene, particularly the indie rock scene, is great. Saddle Creek Records is based here, there are several great music venues, and a good number of well-known bands call Omaha home; Bright Eyes, The Faint, 311, The Mynabirds and Cursive to name a few. But beyond that, there seems to be great local music turning up on a regular basis, which is good to see – it’s what keeps the city’s music scene going. Within the last 5 years or so MAHA Festival has been gaining traction; they brought in a really solid lineup this past summer, and the city really seems to be getting behind it, so hopefully the festival continues to grow. It’s not difficult at all to catch good music and inspiration in Omaha. I’ve struggled to describe it to people. My musical tastes sort of span the spectrum. I really like indie folk music and indie rock, but I’ve always been intrigued by electronic artists that produce pure, clean-sounding music. So bands that make acoustic-based music which blends in new technology and sounds is something that really stands out to me. A group that comes to mind is Paper Route. So I’ve sort of taken all my musical interests, thrown them in a blender, and tried to make music out of it. Almost all of my songs start out on acoustic guitar or piano, and then I run with the idea, and they usually end up sounding more electronic than not. 4. What instruments do you play and what equipment do you use? I play piano, guitar, and drums. And a little bit of bass guitar. Keyboards are Roland and M-Audio. I play Yamaha acoustic guitars, and mostly a Fender Strat and Jazzmaster through a Vox Valvetronix for electric. For pedals, I use a Digitech multi-effects and a JamMan looper, as well as TC Helicon vocal pedals. I live in the city, and don’t want my neighbors to hate me, so my drums are played on Roland V-drums. DAW-wise I use Logic X and an old Macbook Pro for production and mixing. 5. Tell us a bit about your debut single; ‘Fearless Youth’. ‘Fearless Youth’ is a track I wrote when I was living down in Missouri. My wife and I moved down there for a two year period for work, and we really didn’t know many people there, so I had a lot of time to come up with new music. This song was written at the beginning of the year, and it was miserable outside and had been for a few days. Cold, rainy, just gloomy. I wanted summer to return badly, and the song sort of reflects that. The upbeat, carefree nature of the song and positive vibe reminded me of summer. So Fearless Youth was, in a way, my mid-winter therapy; a sort of holdover until warmer weather returned. 6. You made a video for ‘Fearless Youth’. Tell us a little about that. The idea of filming a video came about quickly, and I have a friend who is a filmmaker. He drove up for a weekend and we tossed around some different ideas. Initially, we were going to film it in an urban setting, but decided the tone of the song better suited some natural scenery. The video is a little abstract, but we tried to tell a story with it. It’s basically two people who are having the same dream, and they end up crossing paths in the middle of some beautiful Midwestern forest. 7. Take us through a journey of your album, which is released in November. Probably 2/3 of the album was written while I was living in Missouri. I had been playing drums for an indie rock band down there. I reached a point where I knew I would be leaving Missouri soon, and wouldn’t be able to play in the band long-term, and I really wanted to start playing around with different sounds. So I started writing songs at home and eventually left the band to focus on writing my own music. I bunkered down in a 10×11 spare bedroom, with all my gear crammed in it, and started writing songs on the weekends. My songs almost always started out on piano or looping an acoustic guitar, and then I would build on them from there. The album goes in a few different sonic directions. There are tracks that are more subtle, ambient songs, some more upbeat electronic songs and others that are more sturdy indie rock tracks that draw on some post-rock influence. The entire album has electronic influences and undertones, though. I’m happy with the way it turned out, and with the different influences hopefully it will resonate with a wide audience. 8. Will you be touring at all? I have a “day” job, so at the moment I don’t have a tour set up as my weekdays are taken up. But that is something I have definitely considered and if I can make it happen, the label and I would love to organize some sort of tour. I’d love to do that. 9. We love discovering new music at Indietronica. What new music are you listening to at the moment? Oh man, there is way too much good music out there, but I’ve really been enjoying the London EP by Banks. 10. If you could have anyone remix your music, who would it be? Probably Flume. It’s rare that I dislike one of his remixes. Oliver Nelson has also been releasing some very good remixes lately. ‘Barnegat’ has an expected release date of 1 November 2013 via Monkey Records, but it is available for pre-order on iTunes now!